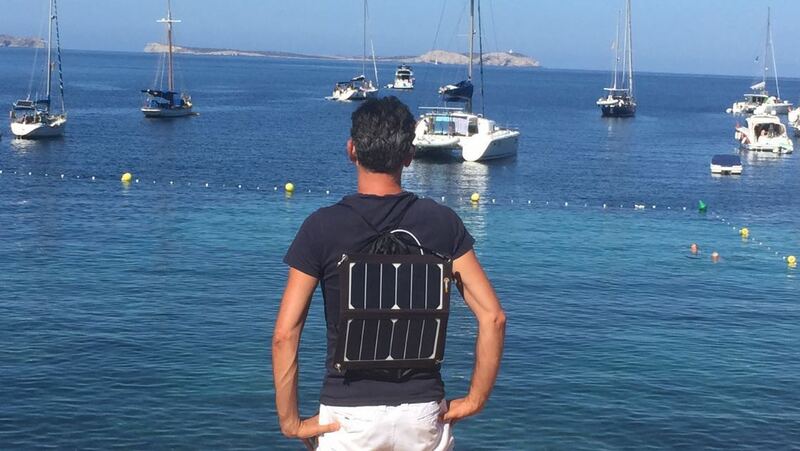 Mobisun portable USB solar panels on Ibiza. The island of Ibiza is know for its beauty and nightlife. 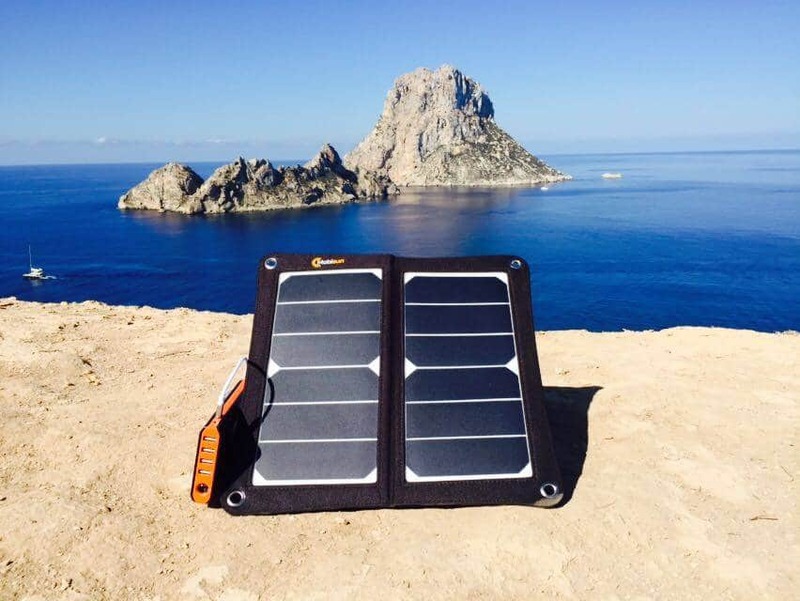 Enough reasons to bring the Mobisun portable solar panel and powerbank with you on your trip to Ibiza. This beautiful island of Spain is located in the Mediterranean Sea and the sun actually shines all year long. With these weather conditions you can enjoy the sea, the beach or go for an adventure trip on the island. With the Mobisun mobile solar panels it is possible to charge your electronic devices all day long and use the powerbanks in the evening when it’s dark. 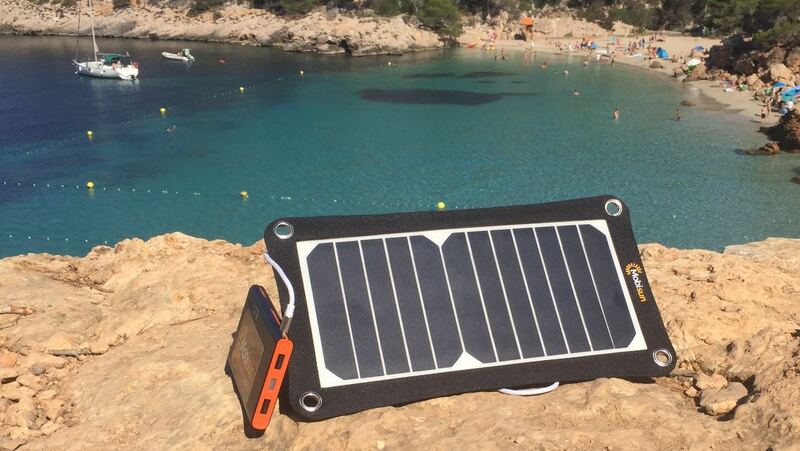 You can actually live on the island with only using the Mobisun portable solar panel and powerbank to charge your electronic devices like you smartphone, tablet or camera. Hit the road with Mobisun. The beauty of the Ibiza is best discovered when driving along the island with a car. You can see a lot of beaches, restaurants, viewpoints and more. You can stop anywhere you want and see places you normally won’t see. To stay in touch with your friends and family while visiting these beautiful sites it’s necessary to stay charged up all the time. 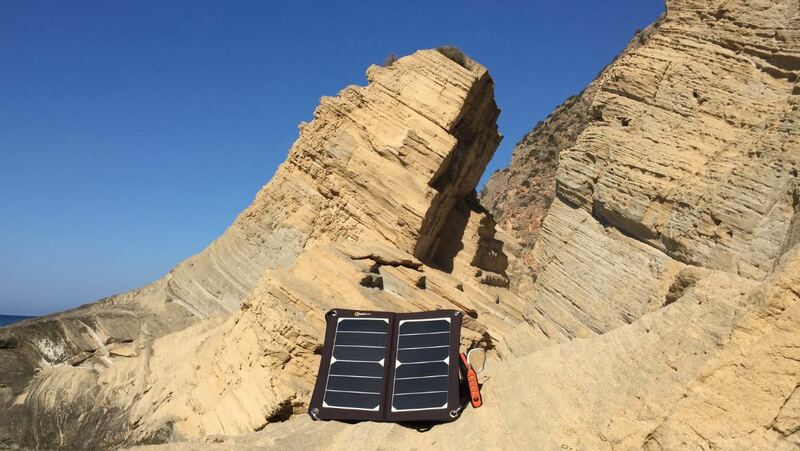 With the Mobisun portable solar panels and powerbanks it is possible to provide energy to your smartphone anywhere you are. 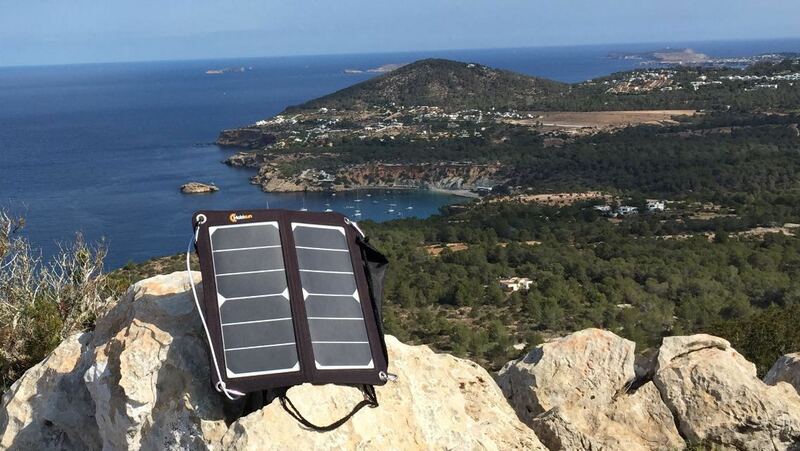 The lightweight panels are easy to take with you and the powerbank fits in your pocket during a walk. The island of Ibiza not only gives you much beauty but also a lot of activities to participate in. Ibiza is known for its parties with the best DJ’s of the world playing in clubs like Pacha, Space or Ushuaïa every night. And after that you can lie down and chill on one of the many beautiful beaches or visit one of the secret afterparties. And the best part is: your smartphone can be charged up and turned on during your whole vacation with the Mobisun mobile solar panels and powerbanks as a perfect travelling partner!